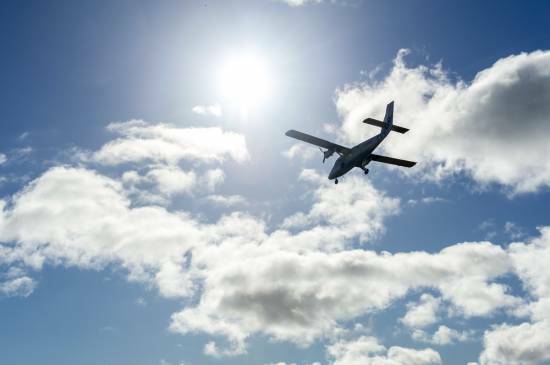 Considered by many to be one of the most ambitious and complex purchases completed under the Land Reform Act in Scotland, Machrihanish Airbase Community Company (MACC), the group behind the purchase, are celebrating the 5th anniversary of the community buyout of the former RAF Machrihanish Airbase. The 1000 plus acre site has been rebranded MACC Business Park and has grown from strength to strength with 80 tenants onsite employing over 180 local people. 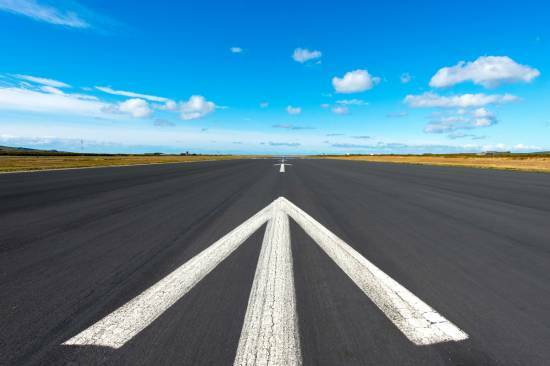 Celebrating 5 successful years is no small feat considering the size and scale of the asset that needs to be cared for; it includes a 3 kilometre runway and taxiway, 25 high voltage sub stations and 7miles of associated cabling, 22 miles of water mains, a private sewage system, over 200 properties dating from the 1940’s to 2000’s, 11 miles of road network and 6.25 million litres of fuel storage capacity. 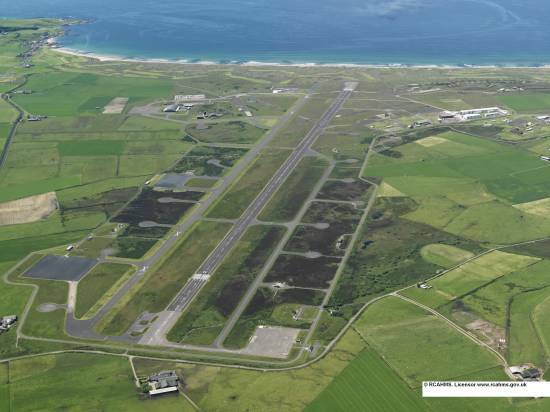 Tom Millar MACC Chairman commented “Since the MACC group was formed in 2008, we started with what was a seemingly unachievable ambition of purchasing Machrihanish Airbase, four years and much negotiation later the sale was concluded on the 11th May 2012 at 12noon. This was a daunting moment with the new challenge of now delivering the outline business plan and ensuring that the business park could run on a sustainable footing going forward. We now find ourselves five years later exceeding all expectations from the initial business plan. This was in no doubt due to the hard work and effort of the directors and staff with support from various government agencies along with the invaluable backing from the local community. We now find ourselves setting a new 5 year business plan very much focussing on a growth strategy for future investment in the site to create employment and business opportunities so that the business park can deliver further economic benefit to the area”. And the next five years look no less interesting with the further expansion of the wind turbine manufacturing plant on site operated by CS Wind UK, a solar PV farm application in planning, development of on-shore aquaculture as well as Highlands and Islands Airports Limited operating an active commercial airport and the business park now competing to become the UK’s first commercial spaceport delivering satellites and eventually even people into orbit from the UK. These are indeed exciting times and the MACC Group are looking forward to the challenges the future will bring to the business park.